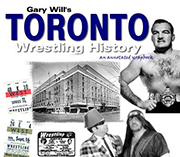 For almost 60 years after the first weekly wrestling shows began in Toronto in 1929, there were only four men who worked as ring announcer at Arena Gardens and Maple Leaf Gardens. There may have been some temporary fill-ins over the years, but just four guys held the job in all that time. Most of the years listed here are approximate since the newspapers weren't in the habit of reporting on ring announcers in much detail. The longest serving ring announcer, Bill Smith was born in the United States and moved to Canada as a boy. He announced boxing and wrestling matches in Toronto and, according to his obituary, he didn't miss a single show in 25 years until suffering a heart attack in May 1950. 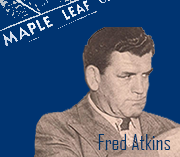 That would mean he was the announcer at the original Arena Gardens shows in 1929 and continued through the move to Maple Leaf Gardens. The first show he missed was on May 11, 1950, headlined by Yukon Eric vs Wild Bill Longson. Smith died two months later at age 68. Frank Ayerst was working as an assistant to promoter Frank Tunney when Smith's illness propelled him into ring announcing. 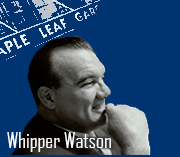 Ayerst was primarily a PR man who had previously worked as an assistant to Leafs owner Conn Smythe and as a sports reporter for the Toronto Star. He joined Tunney in 1947. 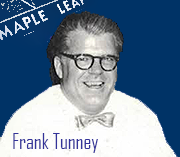 Ayerst bowed out as announcer around 1955, but continued to work in the office with Tunney into the mid-1960s. In the late 1950s, his face was seen every week in an ad for the wrestling shows that was designed to look like a newspaper column. 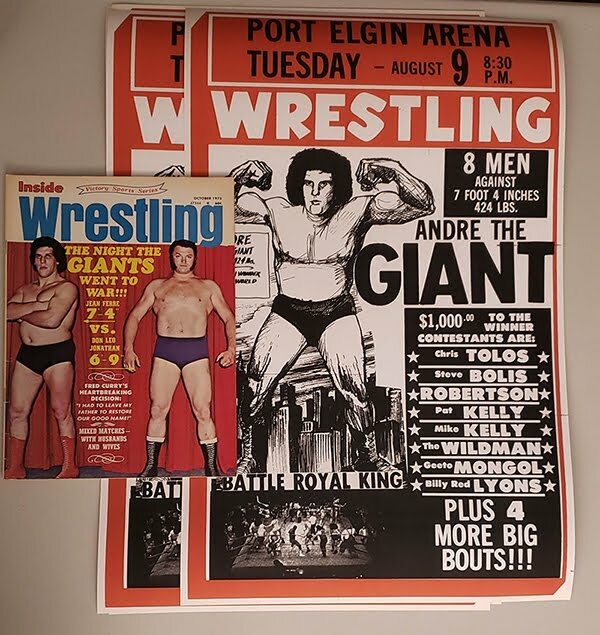 His byline also appeared in the programs sold at the wrestling shows. Ayerst went on to work for the provincial government after leaving wrestling. 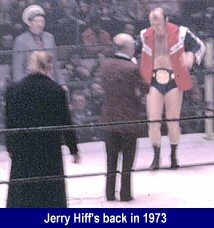 I don't know much about Jerry Hiff or Gerry Hiff, as his name was sometimes spelled (I believe his real name was Gerald). He also announced boxing matches, both at the Gardens and at a venue called Palace Pier in the late 1950s. Hiff's day job in the late 50s at least was managing what was described as a "religious goods store." He appeared on broadcasts from St. Michael's Cathedral every other Sunday. Norm Kimber began working for Frank Tunney in the early 1950s while still in his early 20s. 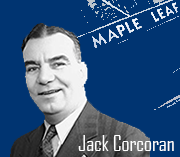 He eventually took over the PR duties that Ayerst performed and also became the Maple Leaf Gardens ring announcer after Hiff retired. 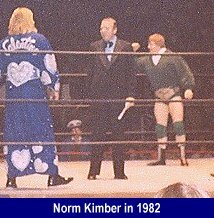 I believe he had been performing as ring announcer on the TV tapings before taking over at the Gardens. Was pushed out as announcer in 1986 after Jack Tunney and Eddie Tunney had taken charge of the office and joined the WWF. Later that year, he briefly worked for Angelo Mosca's NWA-affiliated shows in opposition to the Tunneys.